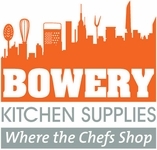 Stainless Steel and Butcher Block Work Tables Wire Shelving Storage Racks, Pot Racks and more. Many Models to Choose From. Chose the one that's right for you !